At Chester’s Flower Shop and Greenhouses, we know how difficult it can be to find the right words when someone suffers a loss. 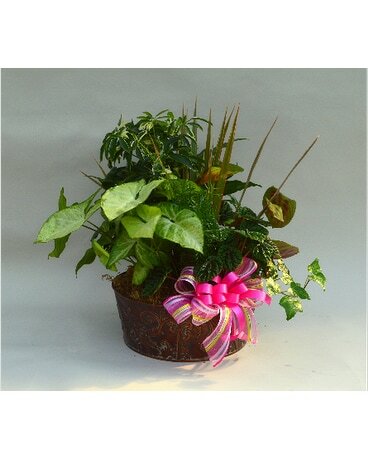 One of the best ways you can express your heartfelt condolences is by sending an elegant sympathy flower arrangement. Not only are flowers the perfect way to express how much you care, but they also provide a touch of much-needed brightness and cheer to the lives of the bereaved. For instance, an arrangement of soft, spring colors such as pinks, yellows and light purples, provide a reminder of hope and renewal even in the most somber of times. Or, perhaps you’d like to send something that provides a lasting memento. 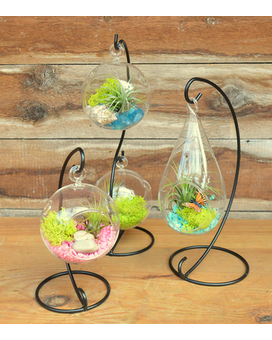 Chester’s also can provide a beautiful dish or basket garden, which will offer the bereaved the graceful beauty of greenery now and for years to come. You may prefer to send arrangements directly to the funeral home. If so, Chester’s offers many arrangements that will mean so much to those you care for, from sprays and baskets, to wreaths and specialty displays of floral cross or heart-shaped arrangements. By sending a sympathy arrangement, you’ll be providing a message of comfort and hope at a time of sorrow, a gesture that’s sure to be appreciated. Whether you send a smaller arrangement or dish garden to the home, or a larger display to the funeral home, sending flowers will show them you care and are thinking of them during their loss. 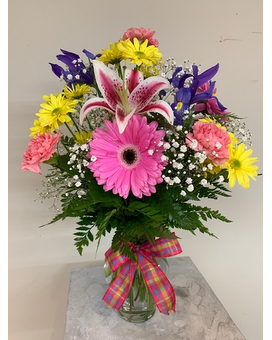 The words may escape you, but the sentiment will be apparent, when you choose to express your deepest sympathy with a beautiful, tasteful, floral or plant arrangement from Chester’s Flower Shop and Greenhouses.